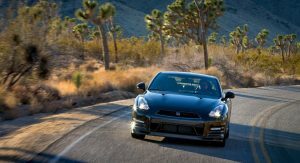 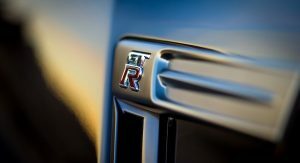 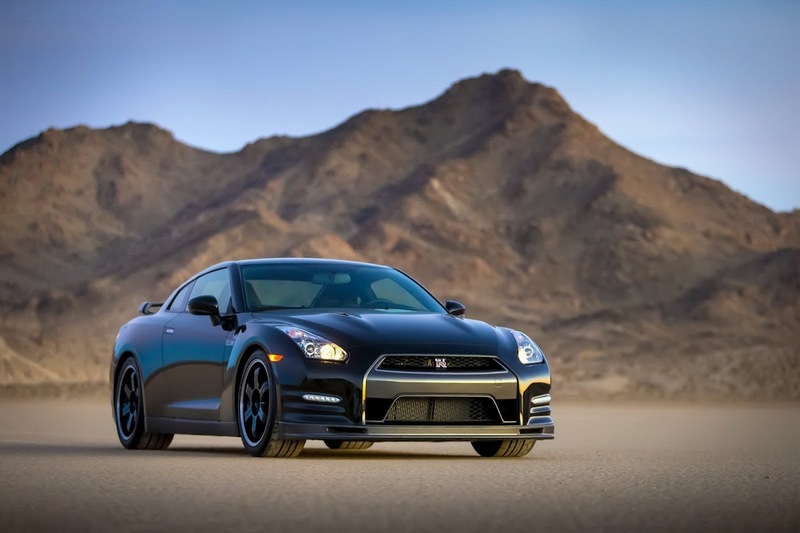 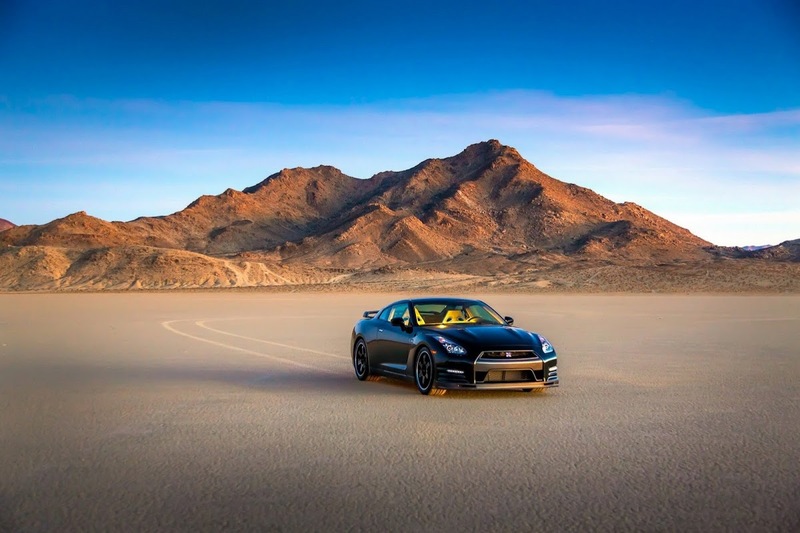 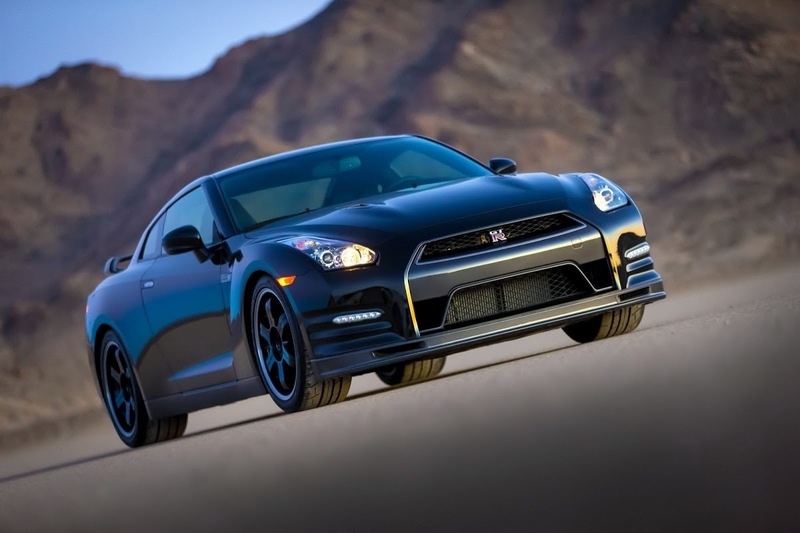 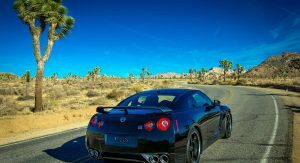 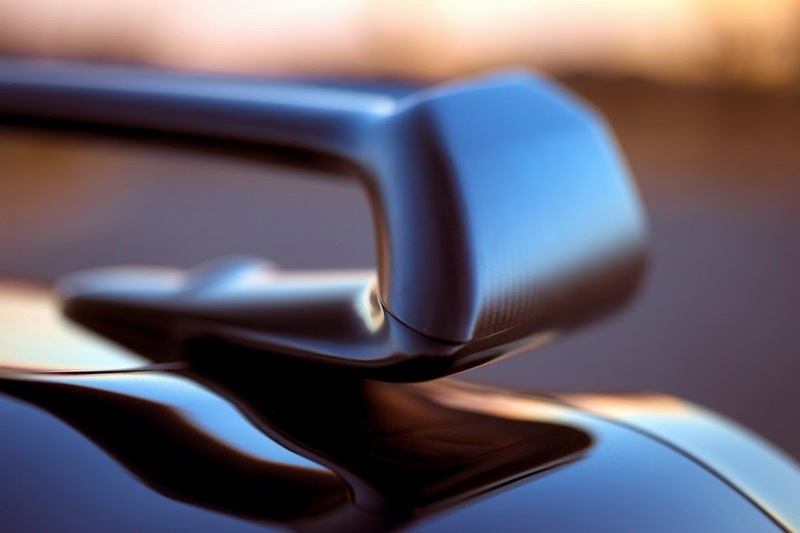 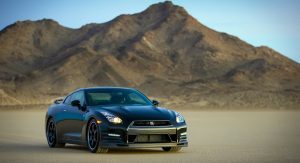 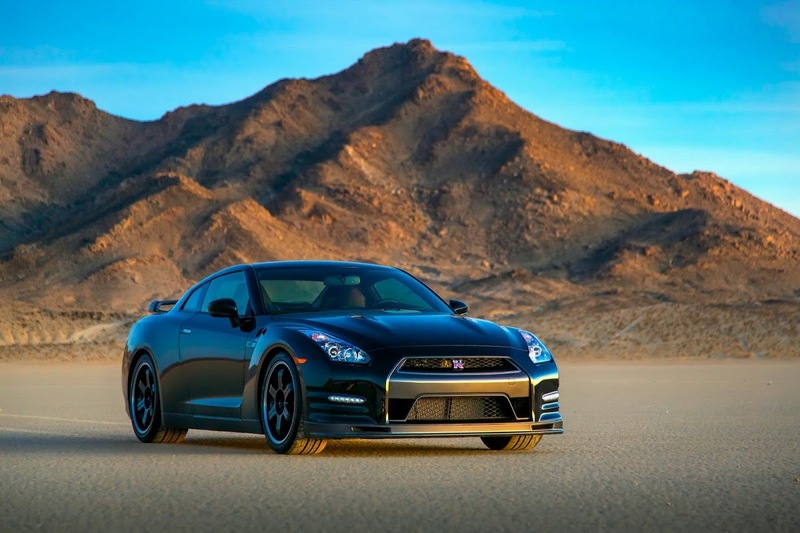 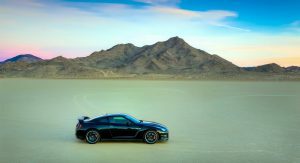 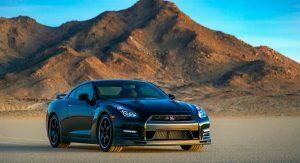 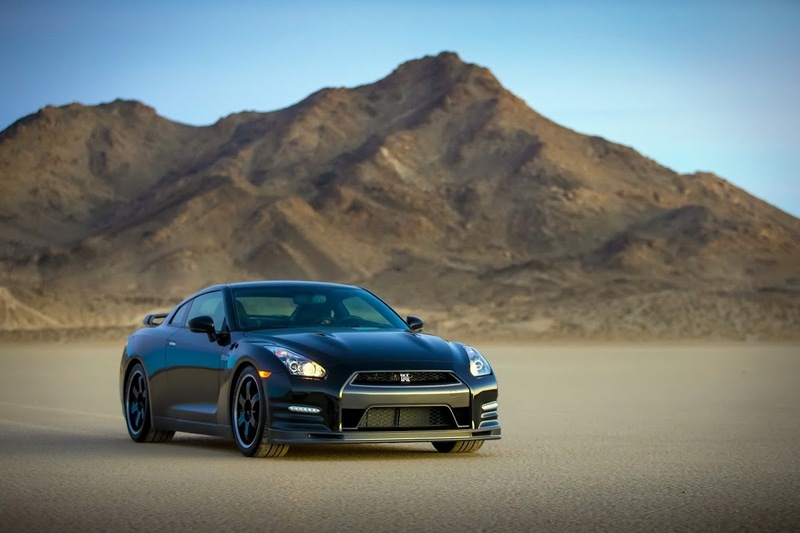 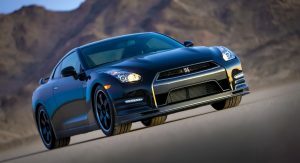 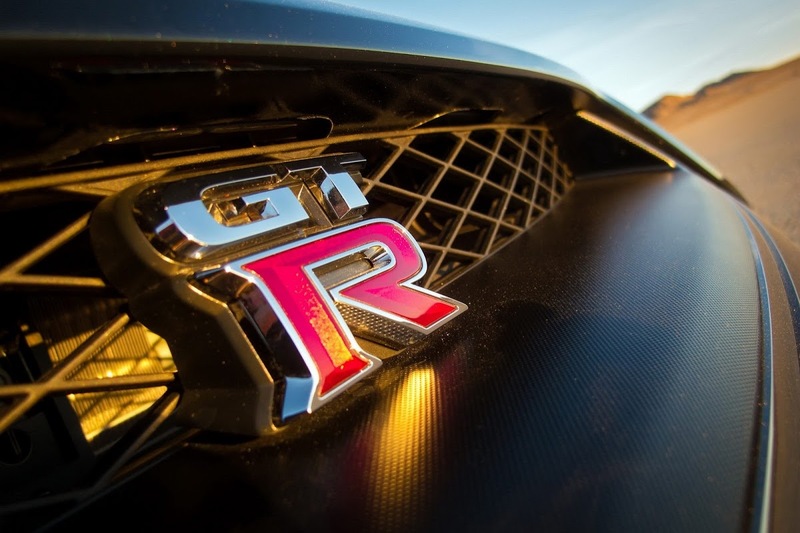 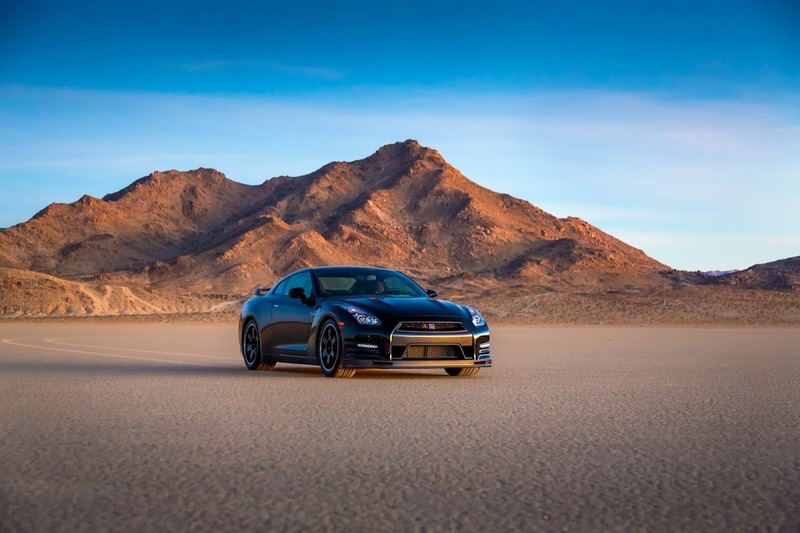 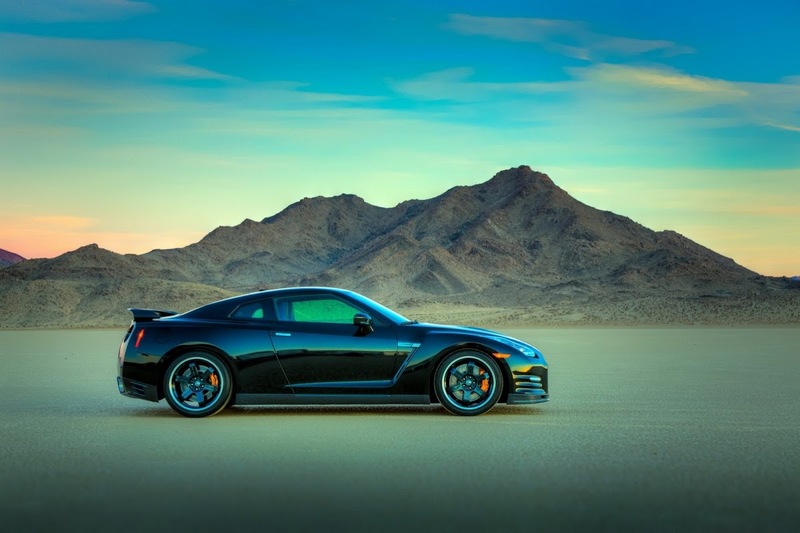 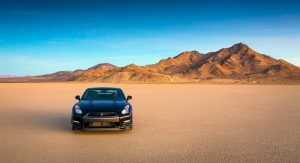 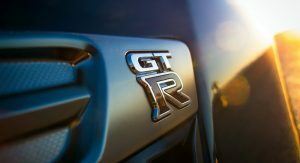 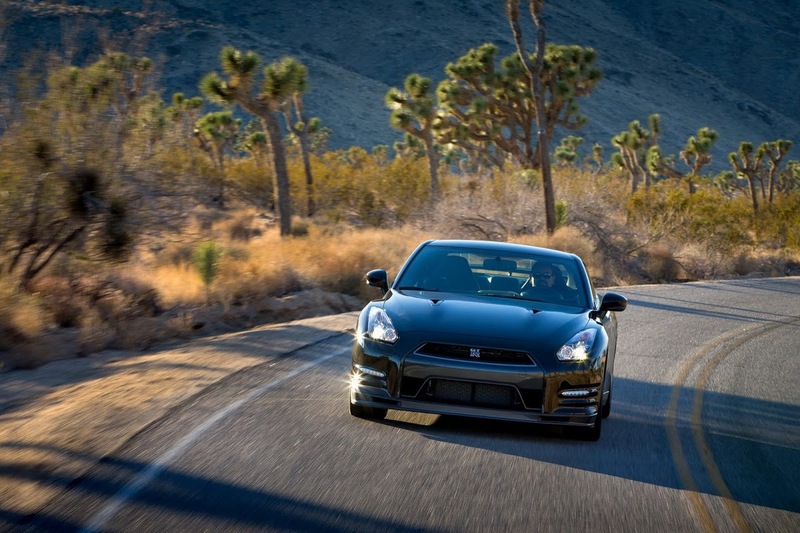 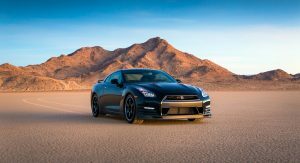 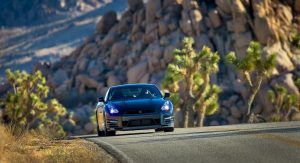 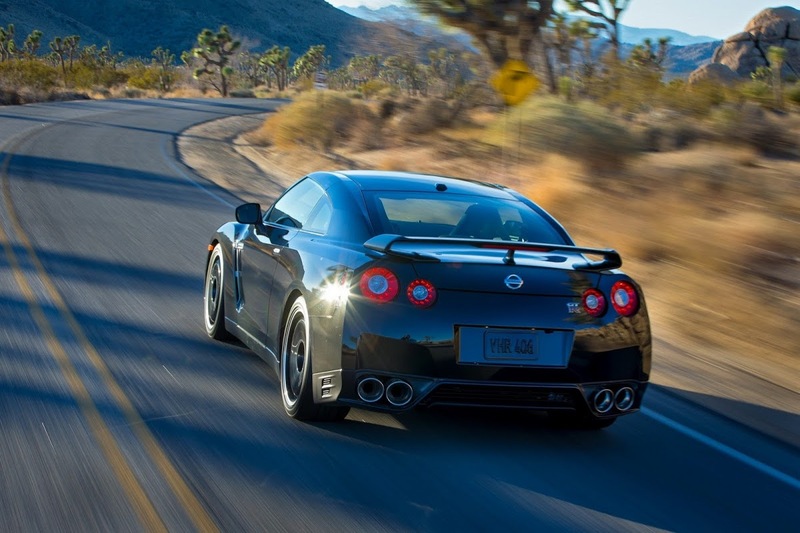 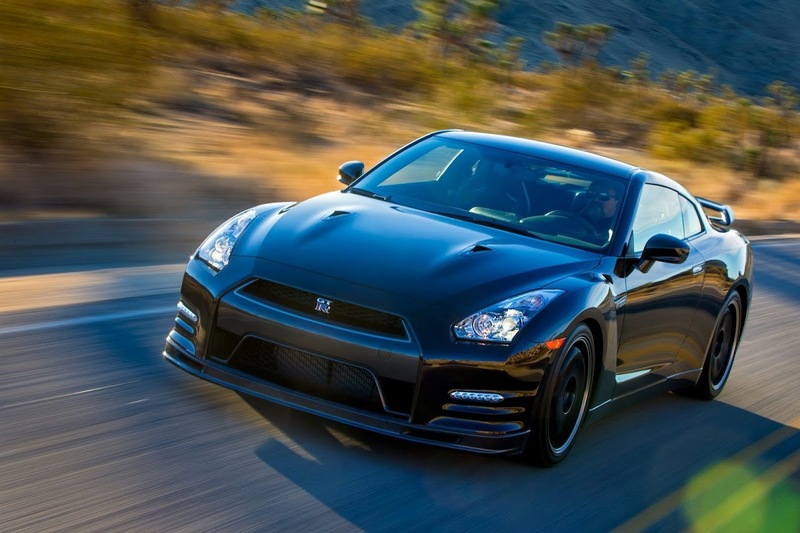 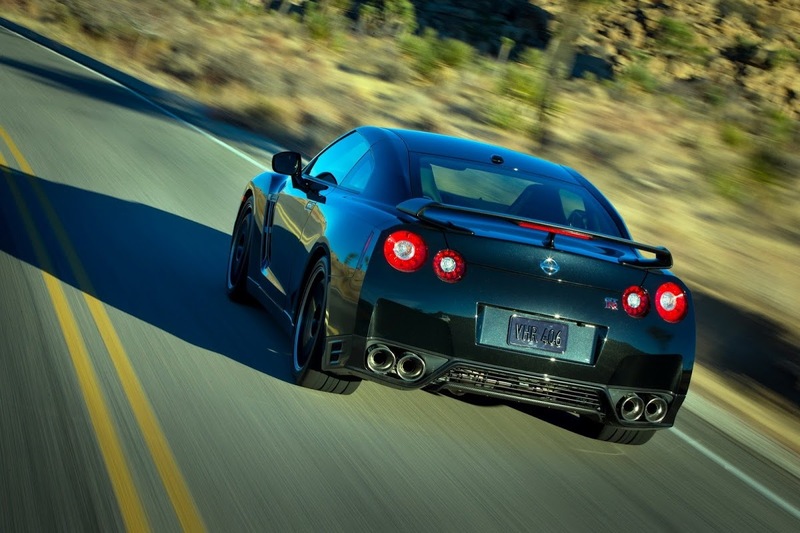 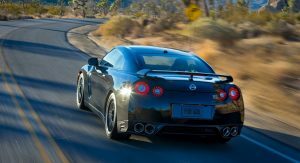 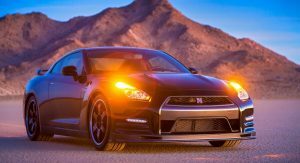 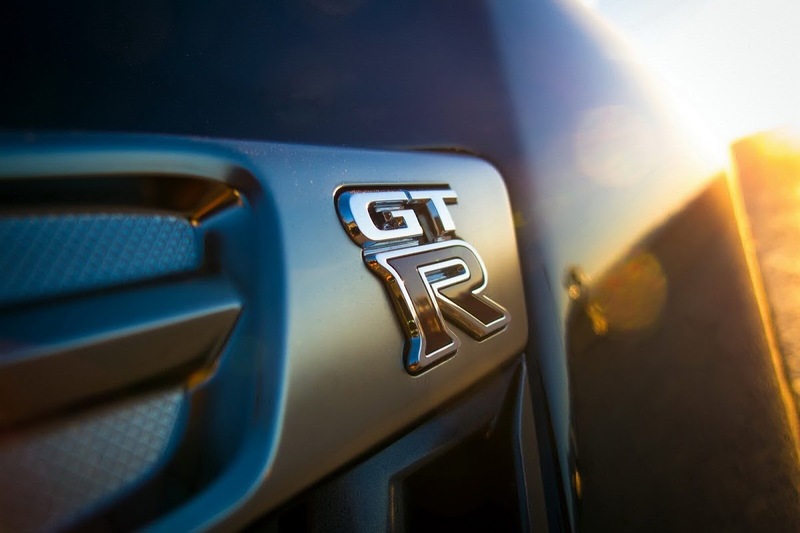 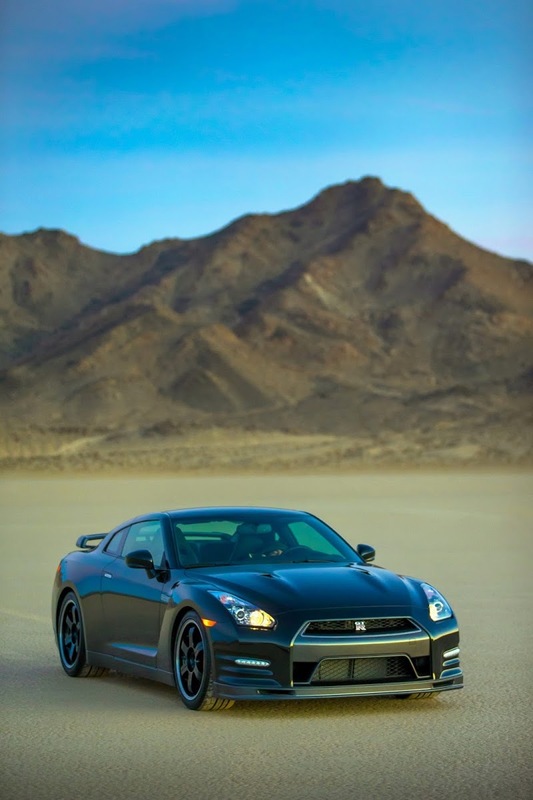 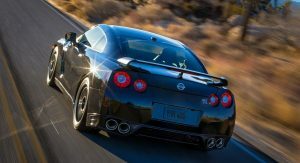 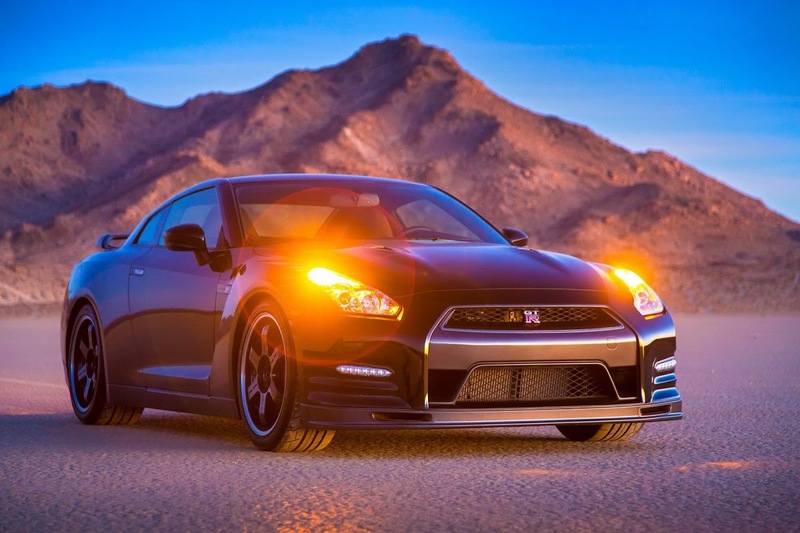 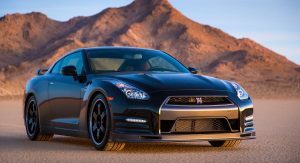 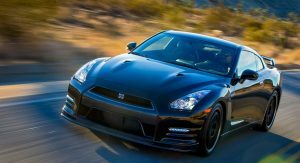 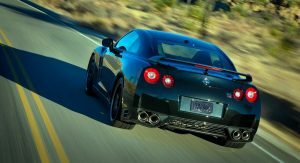 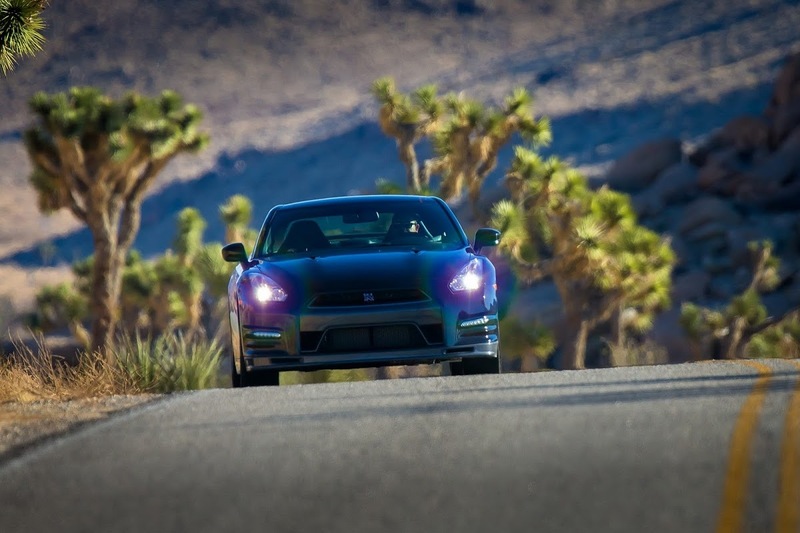 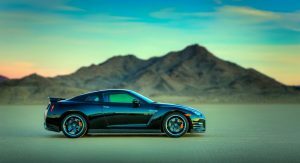 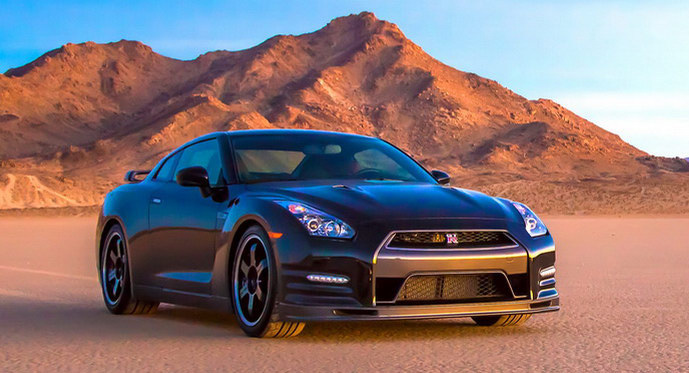 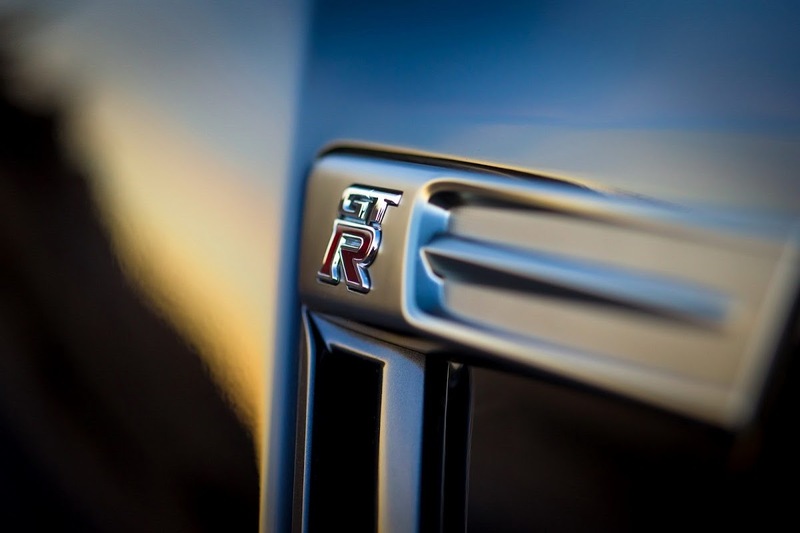 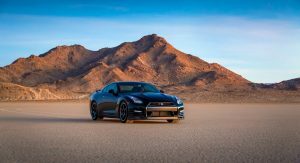 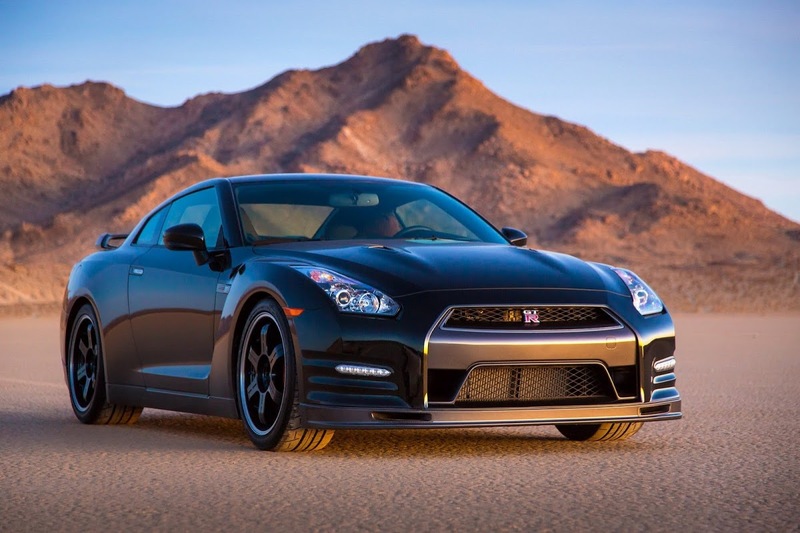 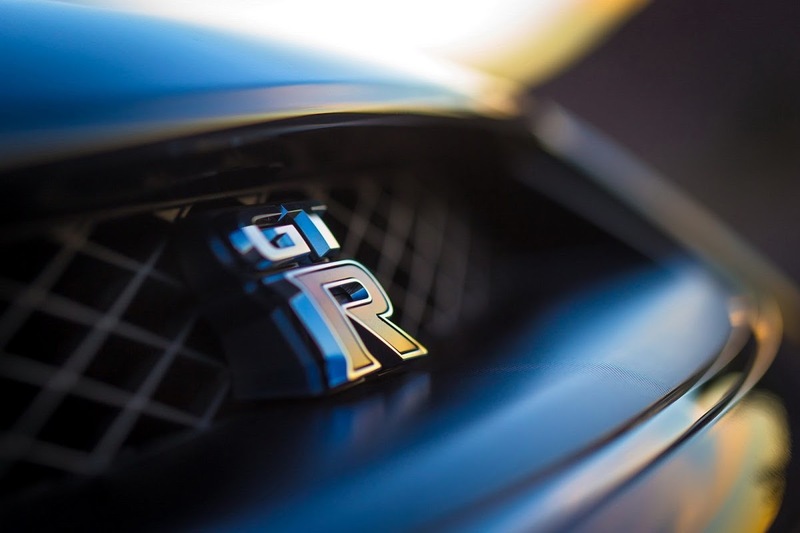 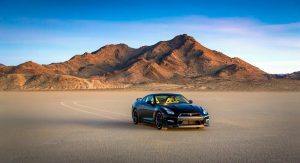 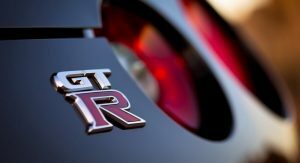 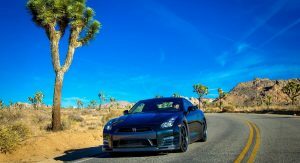 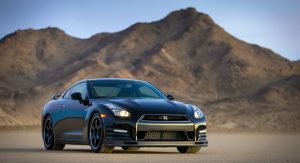 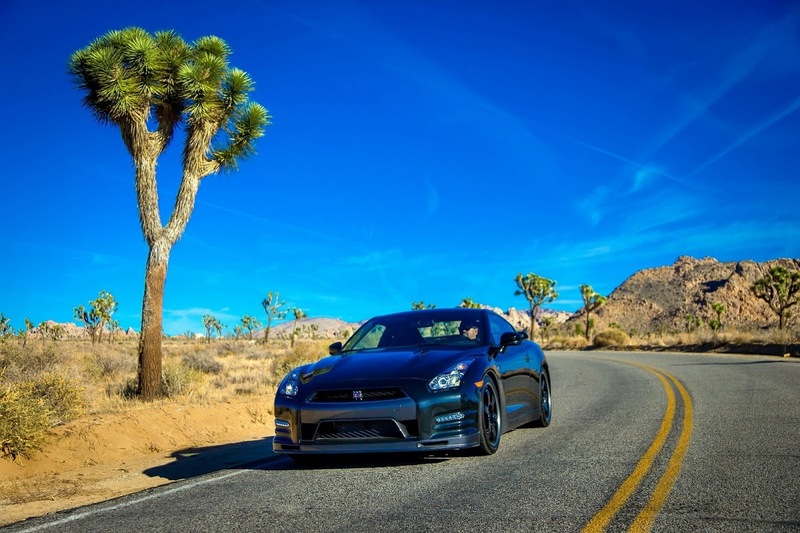 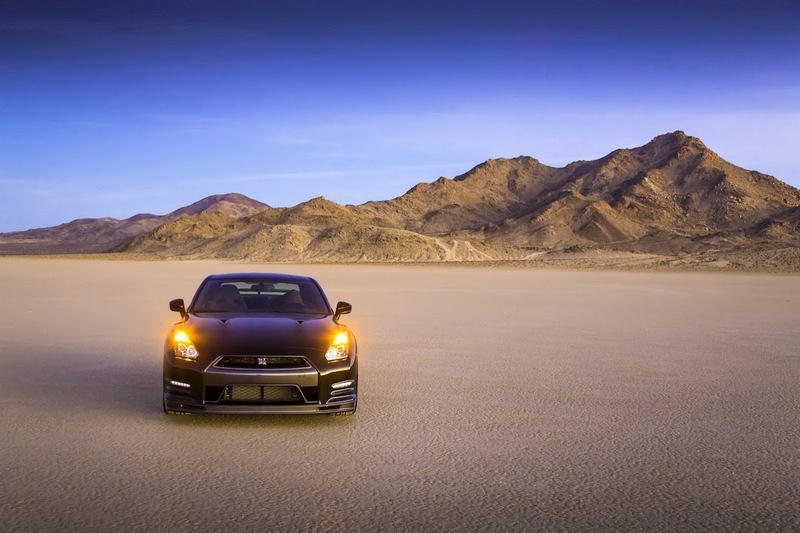 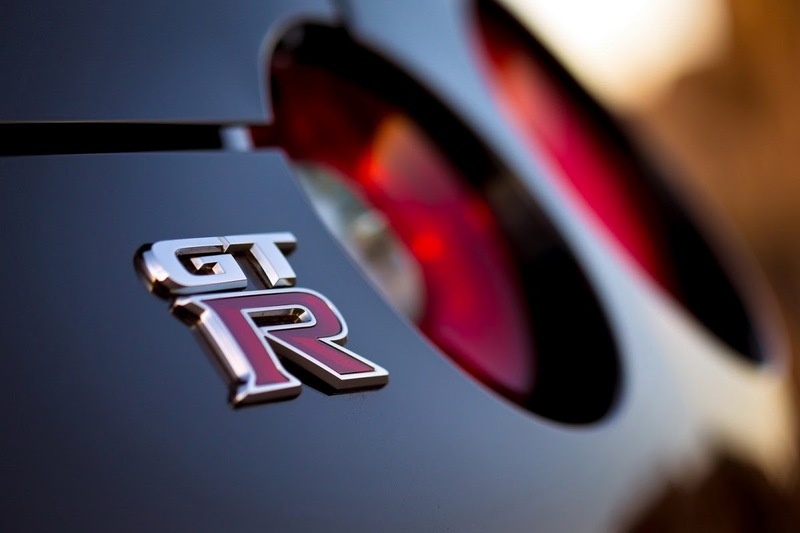 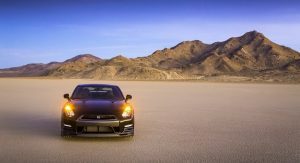 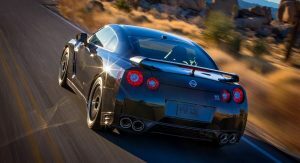 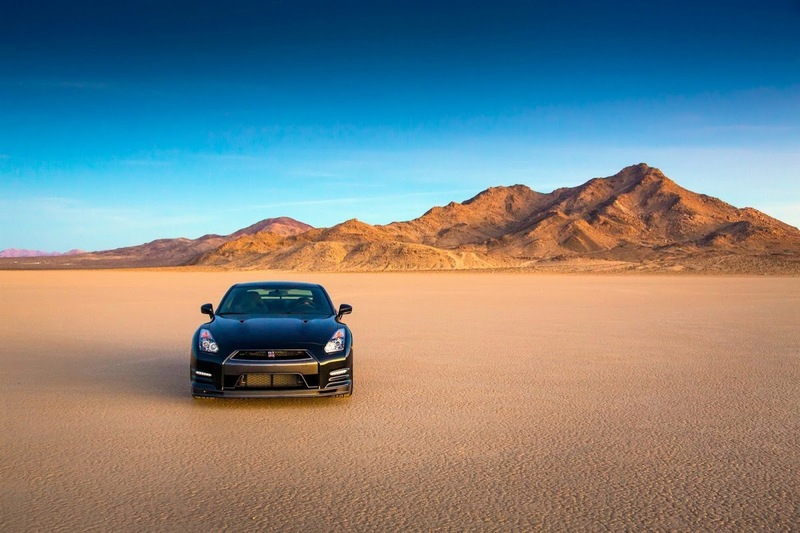 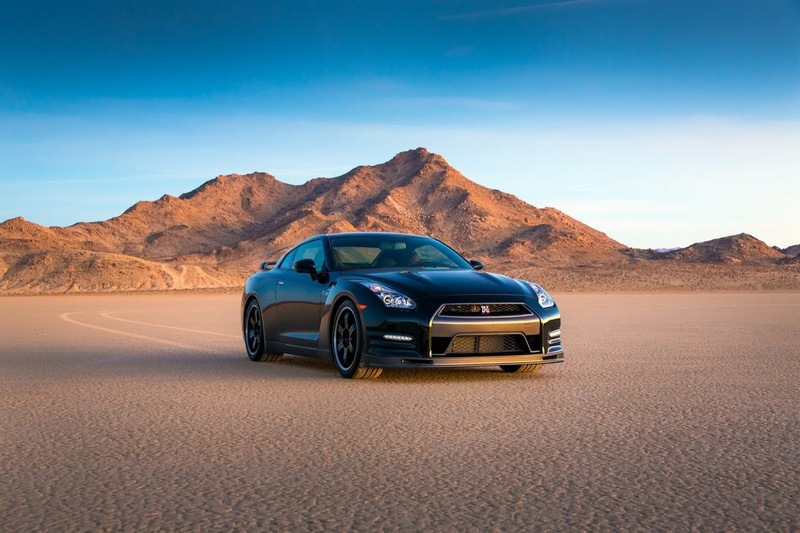 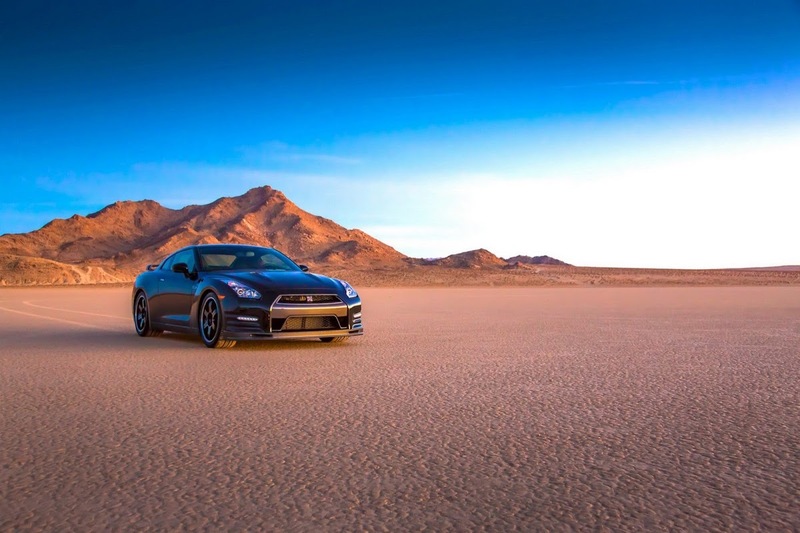 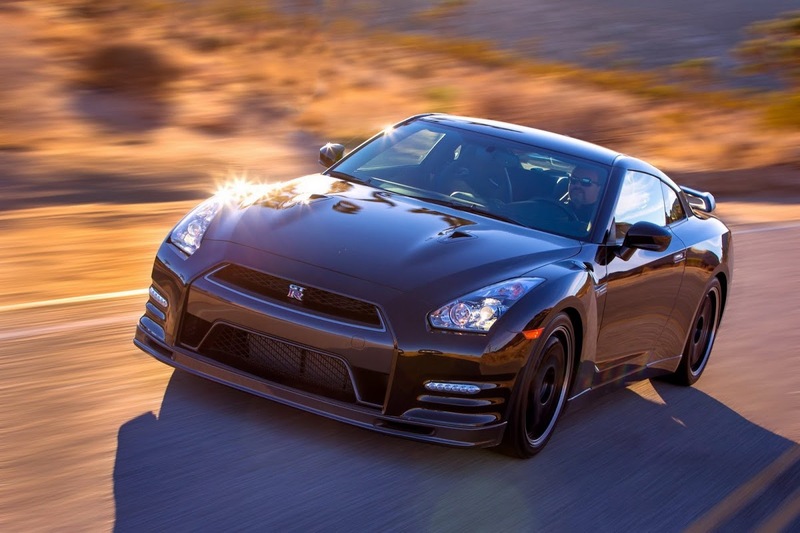 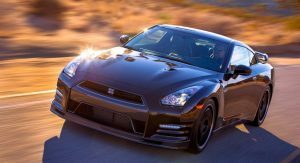 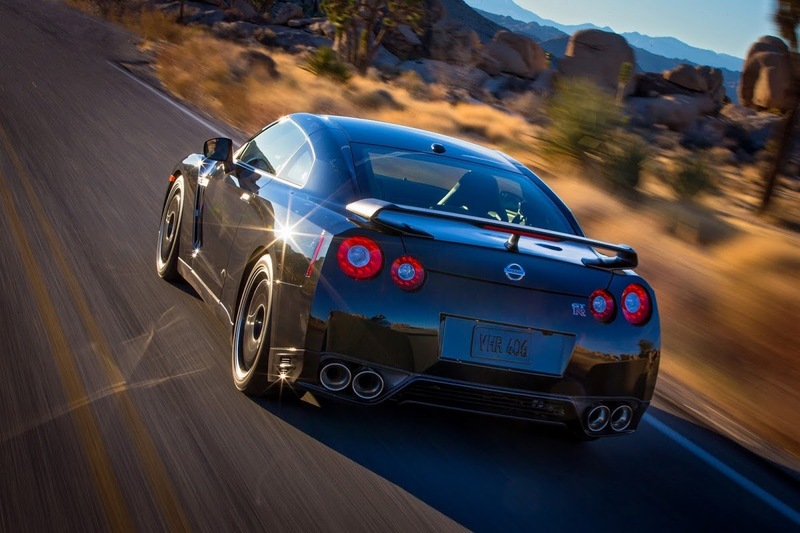 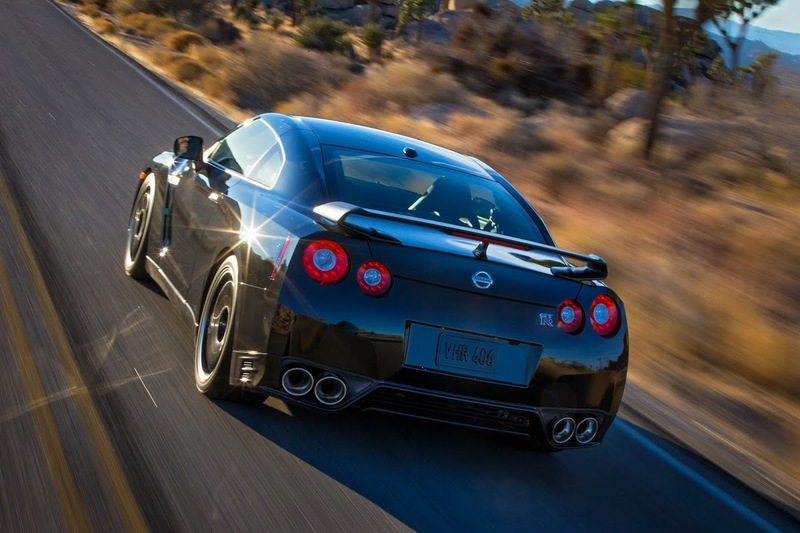 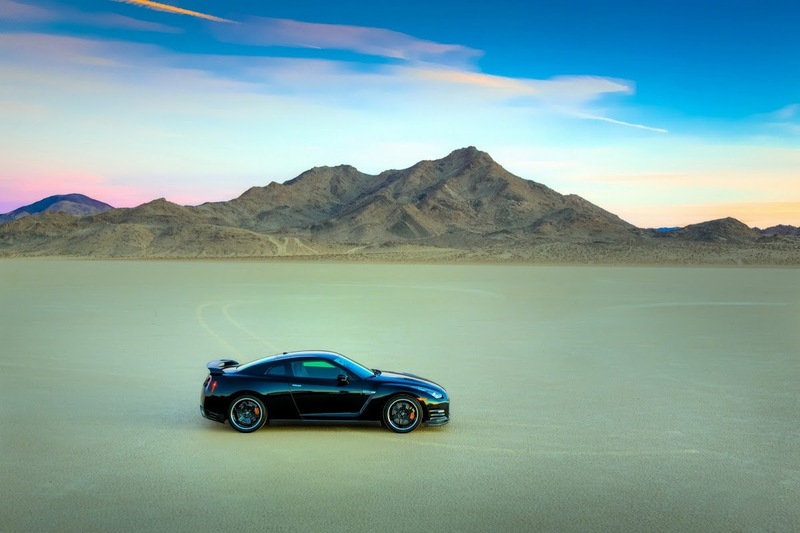 Nissan Prices 2014 GT-R Track Edition – Only 150 Coming to U.S.
Aside from those, the car comes well equipped with everything you’d expect, and features bespoke red and black Recaro seats covered in special leathers and fabrics, as well as a hand-made carbon fiber rear spoiler, which is unique to this edition. 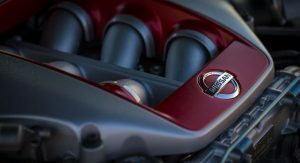 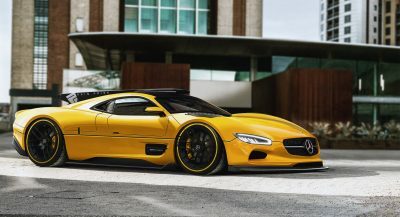 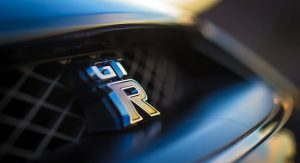 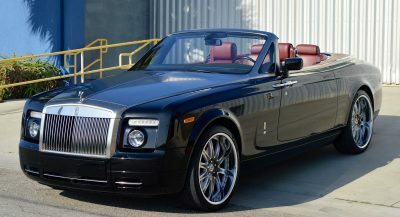 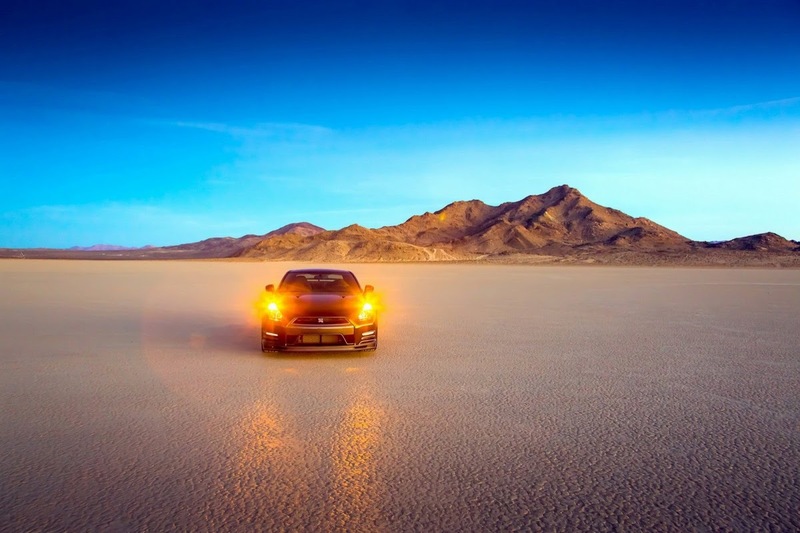 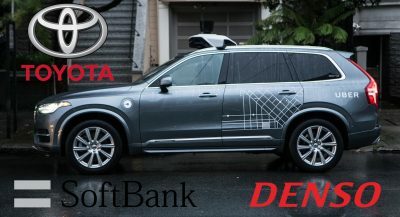 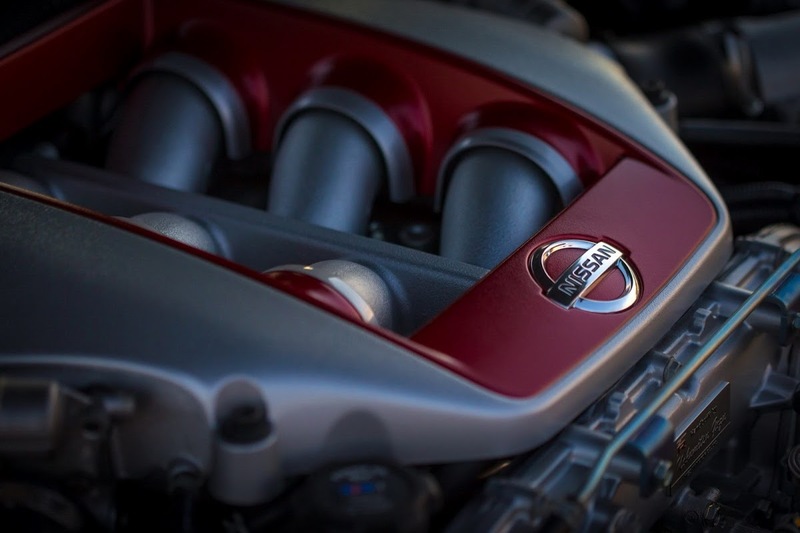 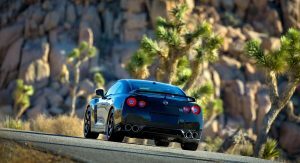 The twin-turbo V6 engine has also been fettled-with, and it now offers better response between 4,500 and 6,000 rpm, as well as a maximum output of 545 hp. 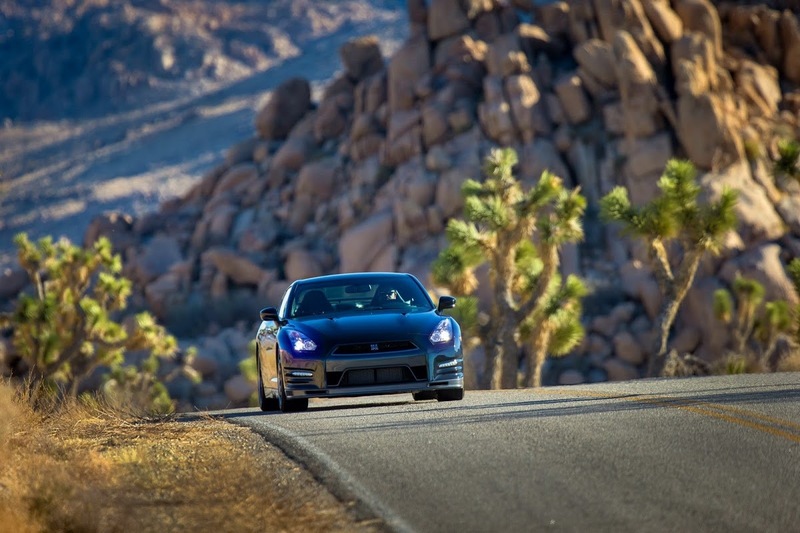 Performance should be as perception altering as ever. 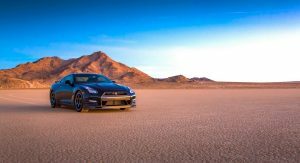 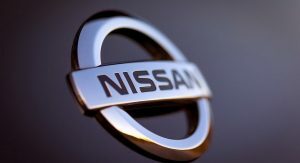 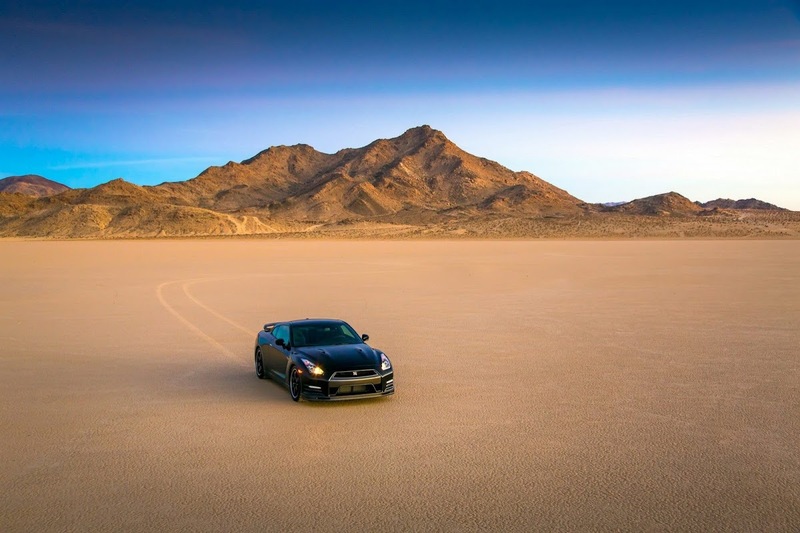 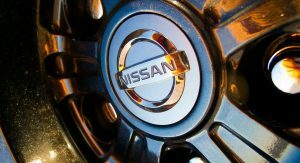 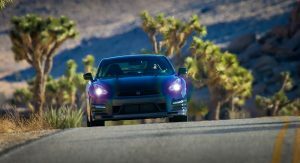 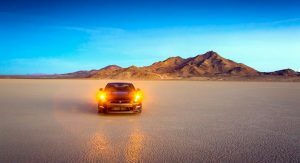 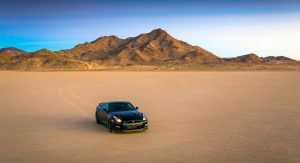 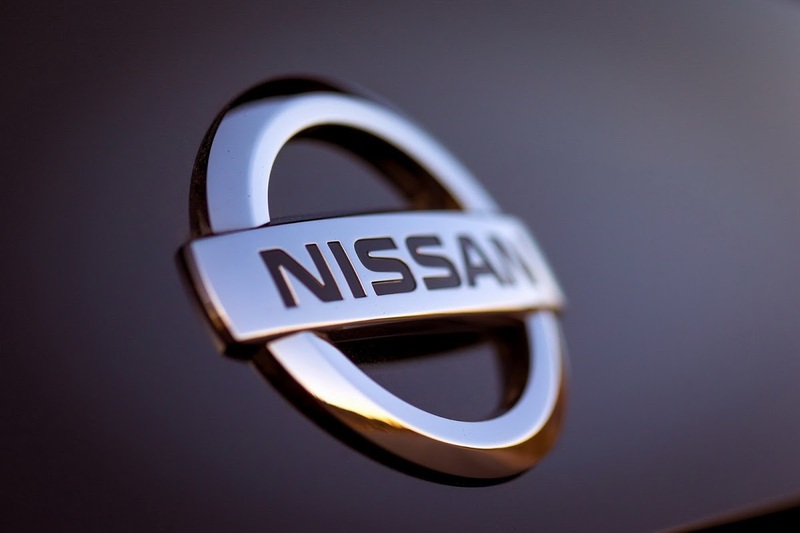 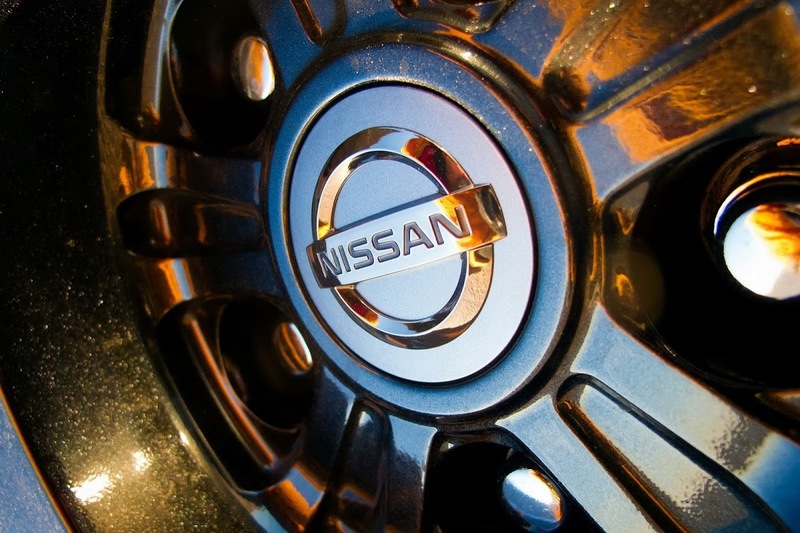 That may sound like a lot of stuff, but for the 2014 model year, Nissan wants at least $115,710 (plus $1,000 destination and handling fees) for the Track Edition. 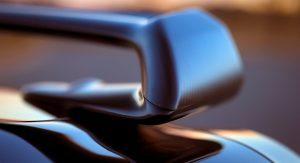 If you want to pay less, then the Premium (base trim) starts at a click under $100,000.